WHY GO: New Hope and Doylestown seem to get all the glory in Bucks County PA, but there are other cool, praiseworthy spots in both the Upper and north-central regions. 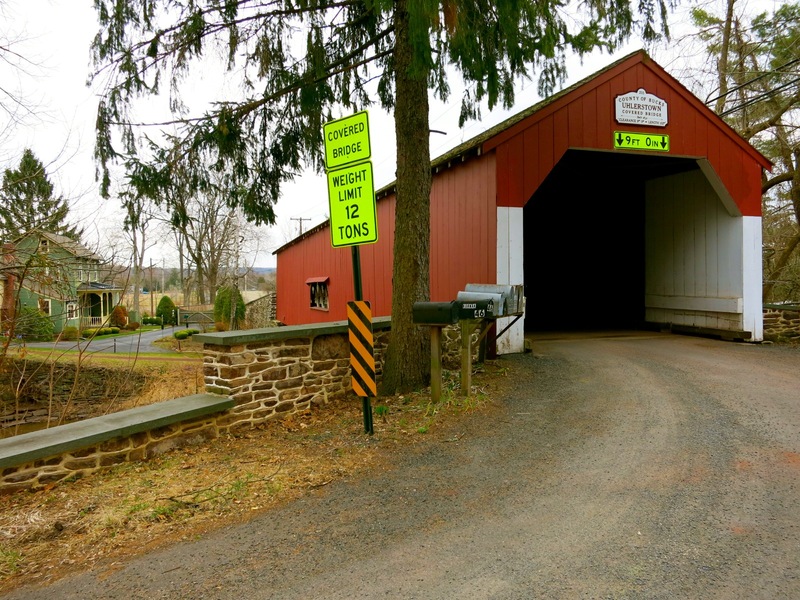 “Upper Bucks” is home to several very quirky attractions (hint: handbells and “ringing” rocks), and an inordinate number of antique covered bridges. You’ll be surprised by the quality of small-batch wine, beer and spirits, not to mention the area’s unsurpassed dining and accommodations. So, sure, shop the cute boutiques and see a show in New Hope. Then drive upriver to the quieter section of Bucks on this epicurean, backroads getaway. TOUR: Malmark, Plumsteadville. 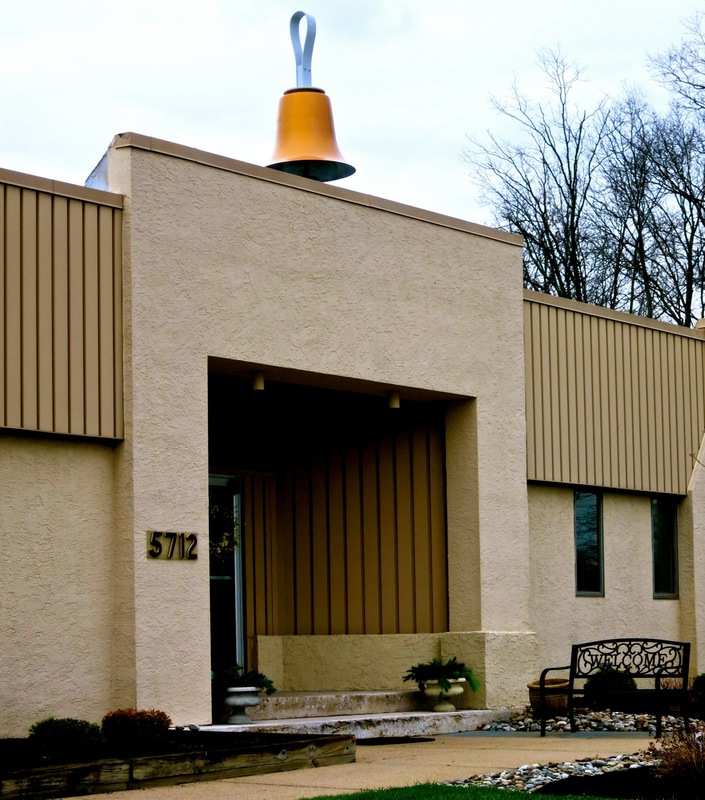 If Pete Seeger had a bell, he’d have a Malmark bell from this artisan-crafted handbell factory in Plumsteadville PA. 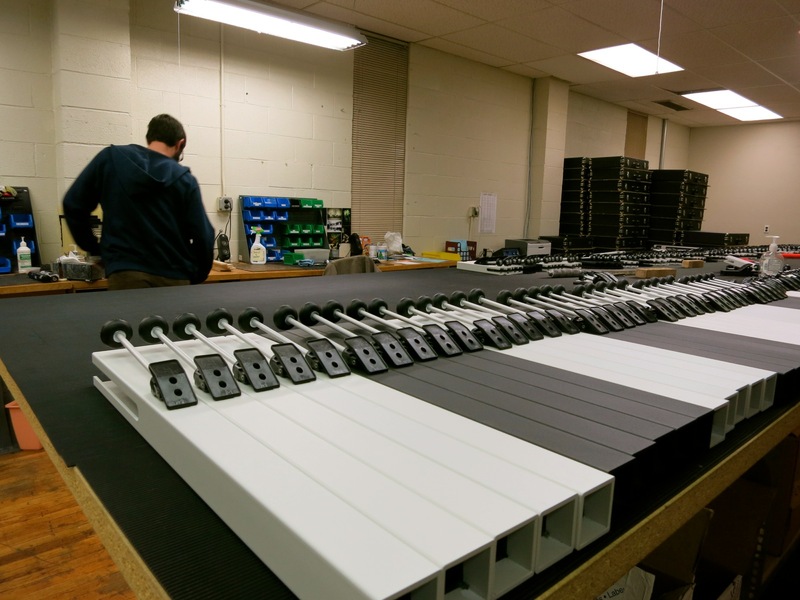 This is as oddball a factory tour as you’ll ever find – simply because the products are so esoteric and well, beautiful. Your typical off-the-shelf bells from, say, Target are to Malmark Handbells what string and tin cans are to Smart Phones. Not even in the same zipcode. Originally, bell-tower bells were used in the 1500’s as aural smoke-signals – a way to communicate. Peals would go on for hours, each series specifying a different event: assembly, church, birth of a royal, and even an hours-long progression of tones for the death of a Princess (last employed at the death of Diana). These peals required practice, which was nearly impossible to do while standing in freezing cold bell towers. 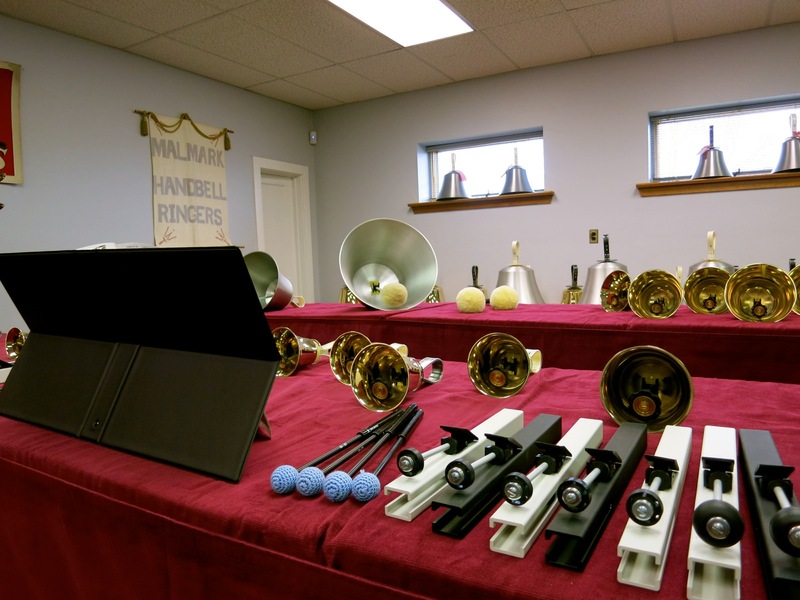 So handbells were created as smaller versions on which to practice inside. Who buys Handbells? Mostly Churches, schools and musical groups, e.g. Philadelphia Bronze, directed by Martha Alford, who is also Director of Sales for Malmark. 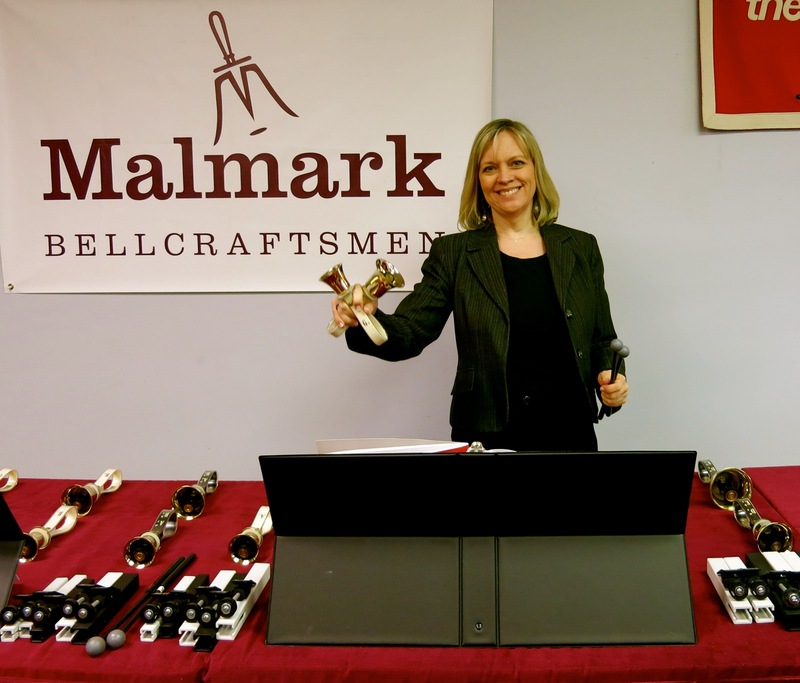 Malmark makes and sells the largest range of handbells and ChoirChimes® on the planet from its 50,000-foot facility in Bucks County. Acoustical Engineer and author, Thomas Rossing, deemed Malmark’s ChoirChimes® “the purest sounding instrument in the world,” and you’ll understand why when you hear them – and a range of bells – in the demonstration room at the end of a very enthralling tour. The 1 ½ hour tour explains the history of handbells and takes you through the production rooms where you’ll be within a handshake of artisans working the machines that transform just-cast bells (made in foundries) to the perfect diameter and thickness for each note, then sand and polish each to perfection. 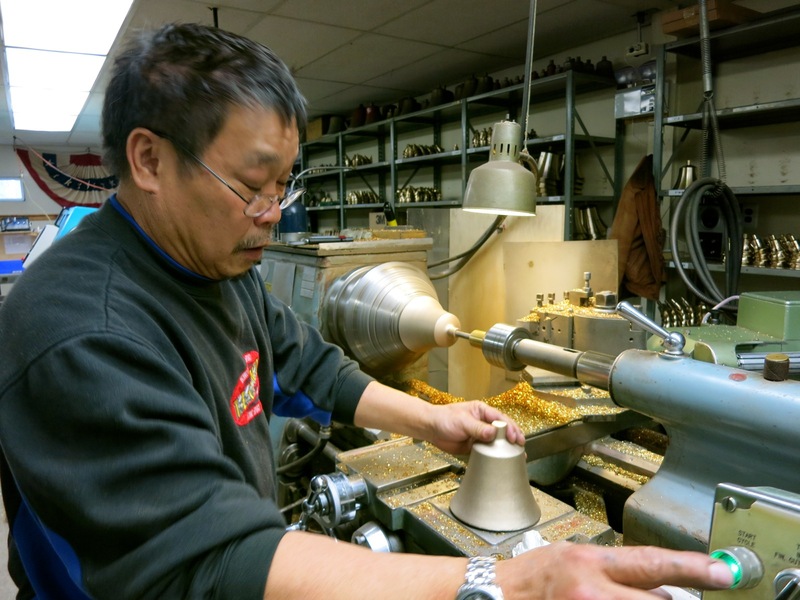 Each bell is designed to maximize a certain sound, and the process is laborious. “Once we start tuning, we become obsessive about it,” says Schuback. 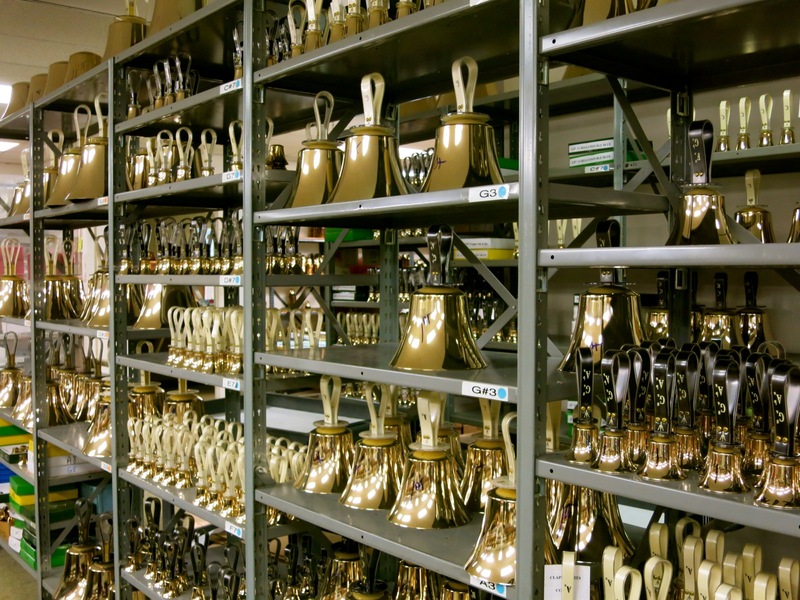 After playing with the bells and ChoirChimes® in the demo room, you’ll never think of bells the same way again – and will most likely want one- or a set- to take home. 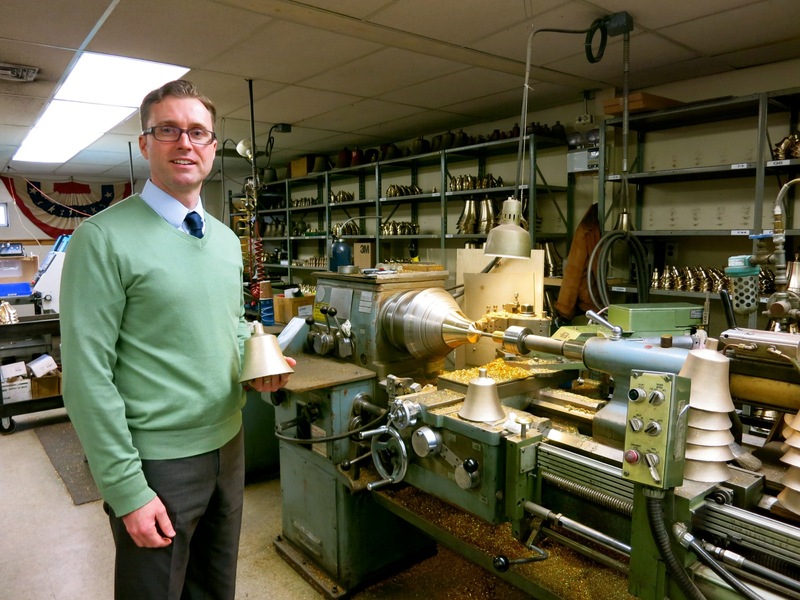 You’re in luck: Malmark now makes gift and keepsake bells – a perfect personalized wedding present, if you ask me. 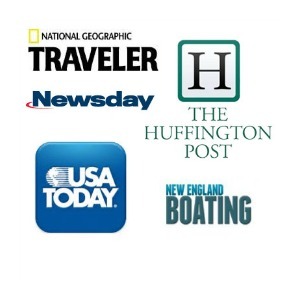 Tours M-F 10-2, free – but call or email ahead so they have a tour guide available for you. VISIT: Ringing Rocks Park. 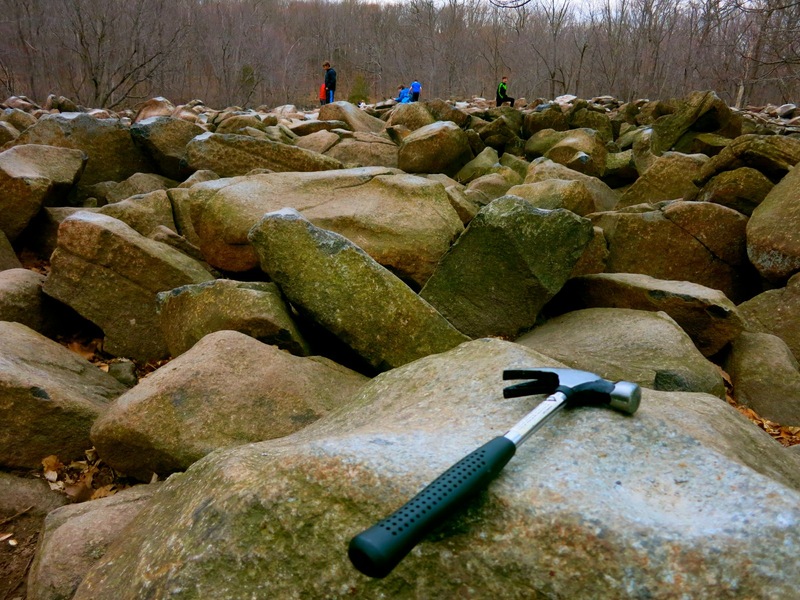 Grab your hammer, walk about a quarter mile (on an uneven path) to a field of boulders, and start hitting the rocks. Literally. If the parking lot is full, you’ll hear this geologic anomaly before you see it: the sound of a construction crew banging on metal pipes. The most percussive rocks are marked with telltale, white-dusted dents – evidence of repeated hammering to elicit the high pitched “ringing” sound. Open daylight hours, free. TASTE: Hewn Spirits. Barn Hunter, Sean Tracy, has gone into the tiny-batch whisky making business. Fans of GAC show, Barn Hunters – soon to be found on the DIY Channel – know Tracy as the guy who refurbishes distressed barns and turns them into dream homes. What to do with barn doors, rusted tin ceilings, battered steel pails, and 300-year-old wood that can’t be used in reconstruction? Utilize the antique hickory and chestnut planks to age fine Single Malt Whiskey, and the rest as design elements in a cool-rustic tasting room. 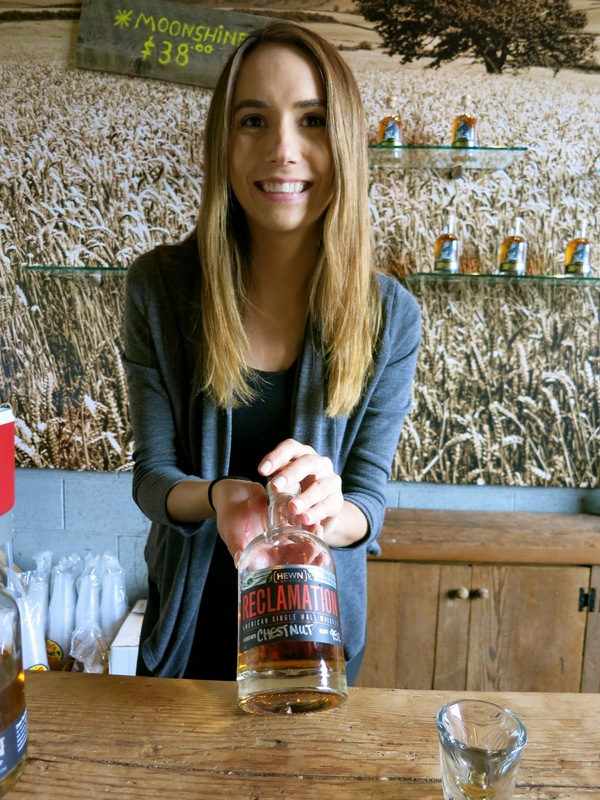 Hewn’s Reclamation American Single Malt Whiskey is aged first in charred oak and then finished in chestnut or hickory wood in a secondary aging process – creating a very unique taste. Stop in for samples ($5 for 3), cocktails, or to purchase bottles of four kinds of spirits: Shipmate Rum, Red Barn Rye, New Moon Moonshine, and the very unique Reclamation Whiskey. Open Fri and Sat 5pm-11pm. An unabashed “creative,” Knechel is not above spending months laboring over his potions. “I cut up and hand-smoked the squash over apple and pecan wood for my Butternut Squash Porter, which was fermented in old rum barrels,” he said. He used three pounds of locally roasted coffee in his Coffee Cream Stout recipe. 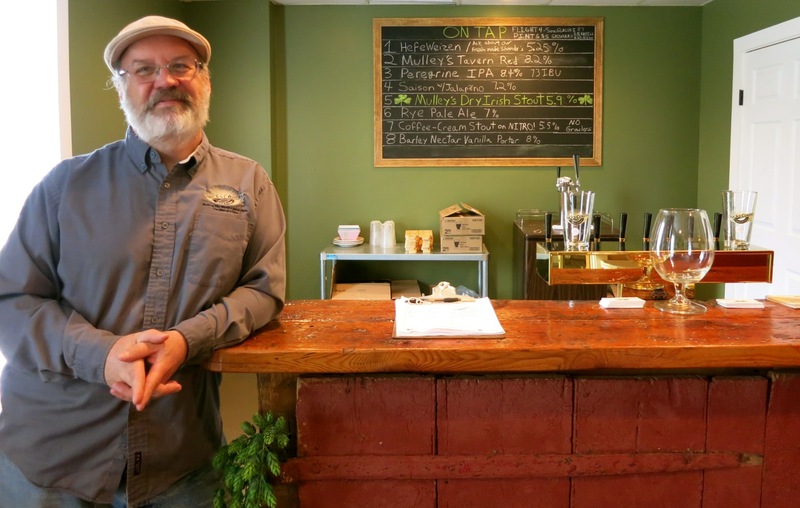 For now, you must come to the brewery to buy growlers and bottles (pints $5, Growlers $25 with $15 refills) but as Bucks County Brews become more popular, that will change. Open Fri and Sat 3-10. 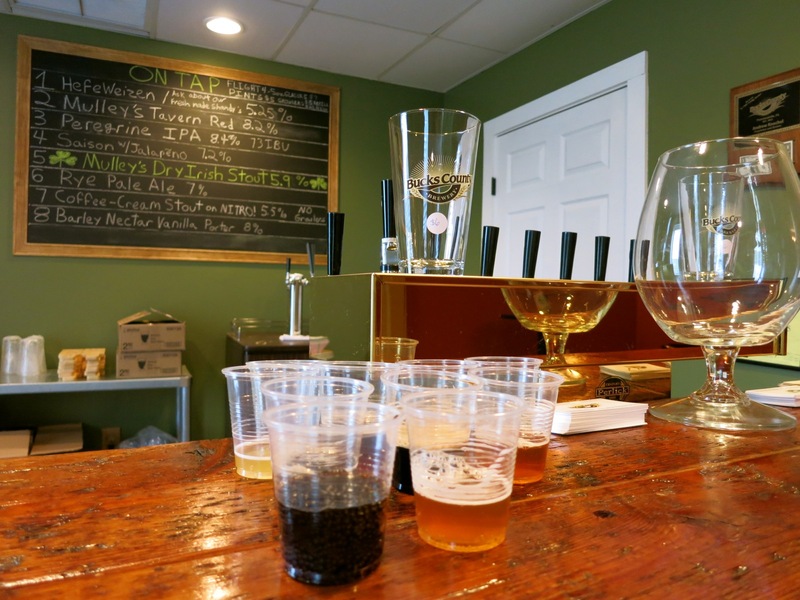 Bucks County Brewery and Hewn Spirits host a Food Truck Friday in warmer seasons every Friday night 5-9pm, which is growing more and more popular each time. 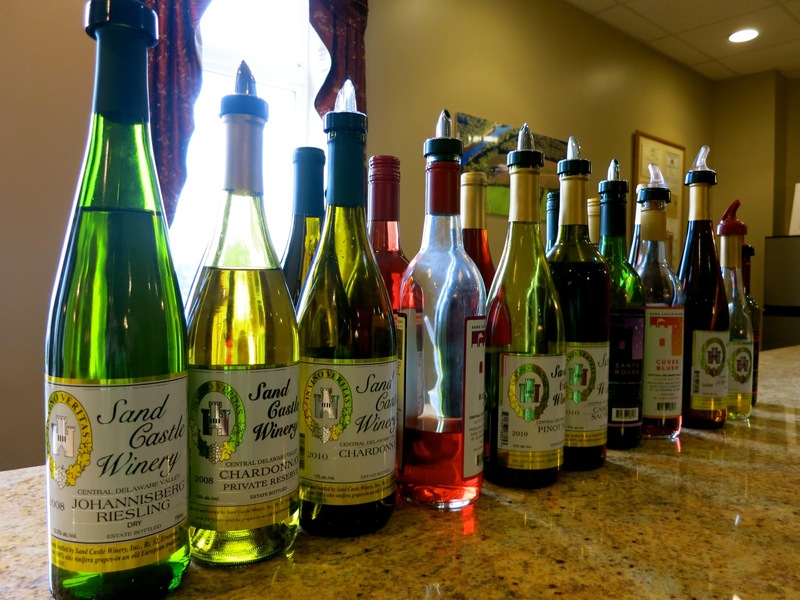 SIP: Sand Castle Winery. 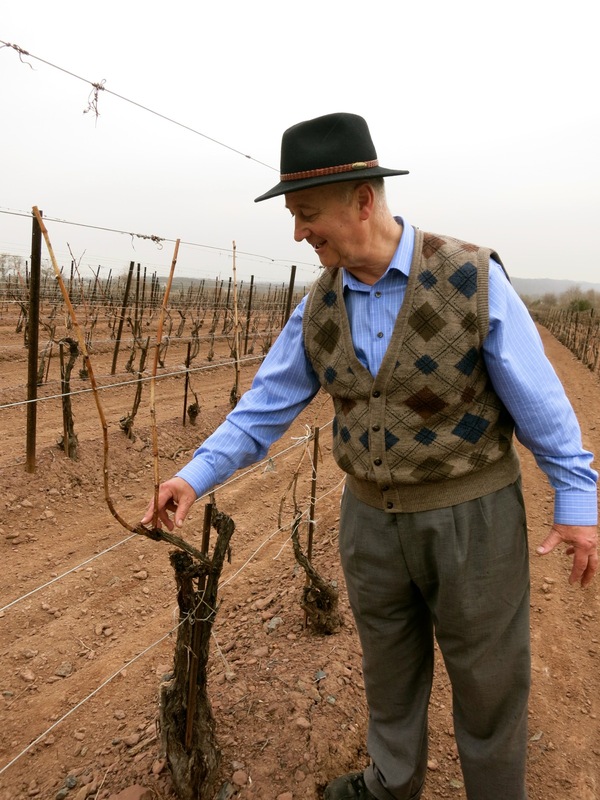 Gregarious Czech native, Joe Maxian, is a bit compulsive about making wine for the regular guy. After regaling you with stories about his homeland (the winery building is modeled after a Bratislava castle) and his 72-acre vineyard, he’ll provide an entertaining and unpretentious tutorial on the proper way to taste, drink, and pair food with each wine. 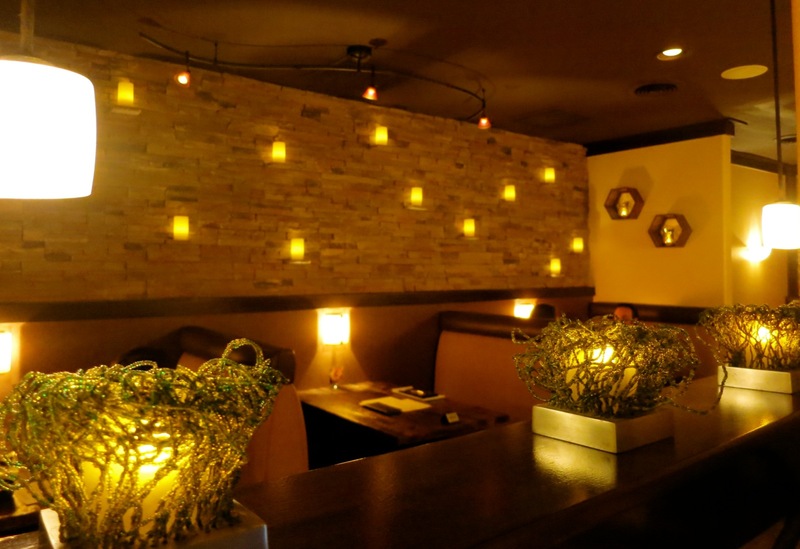 Be sure to ask for Sand Castle’s “universal medicine for the good time” – mulled Alpine Spice – a combination of hot sweet wine and spices that gives chicken soup a run for its money. You can drop in to share a bottle with cheese plate at tables inside, or for tastings only. $10 for 12 tastes includes souvenir glass, $15 includes tour of winery. Open Mon-Sat 10-5, Sun 11-5. DRIVE: Covered Bridge Self-Guided Tour. 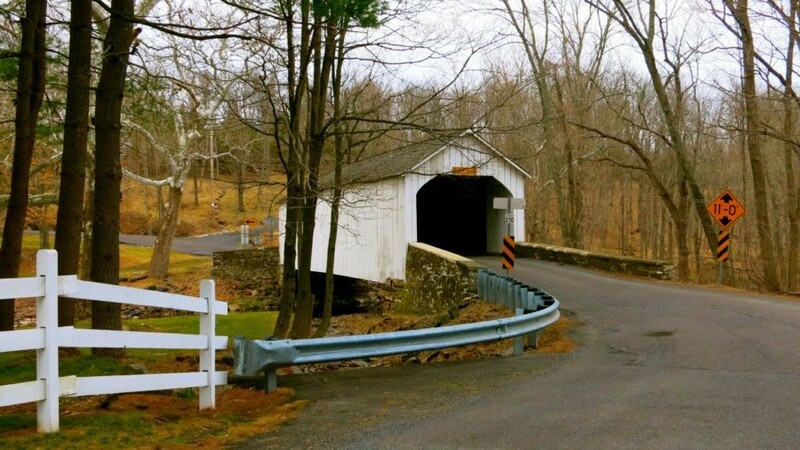 There are 12 covered wooden bridges that remain in Bucks County, and the folks at Visit Bucks County have put together this ambling Driving Tour. Some of the most serendipitous pleasures come from just driving the beautiful hills and dales, stumbling on farms, woods, and river scenes. And finding the creaky covered bridges that take you back in time. 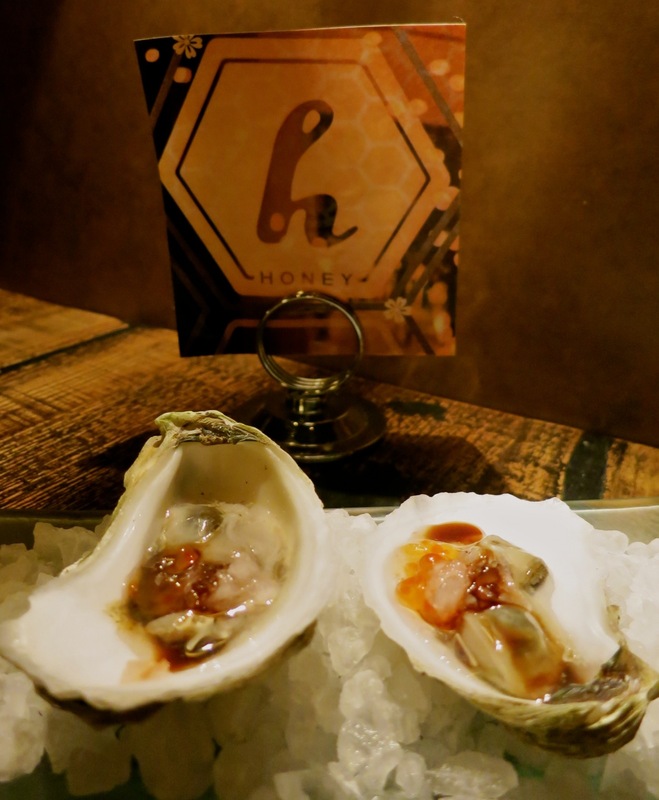 EAT: Honey Restaurant, Doylestown. 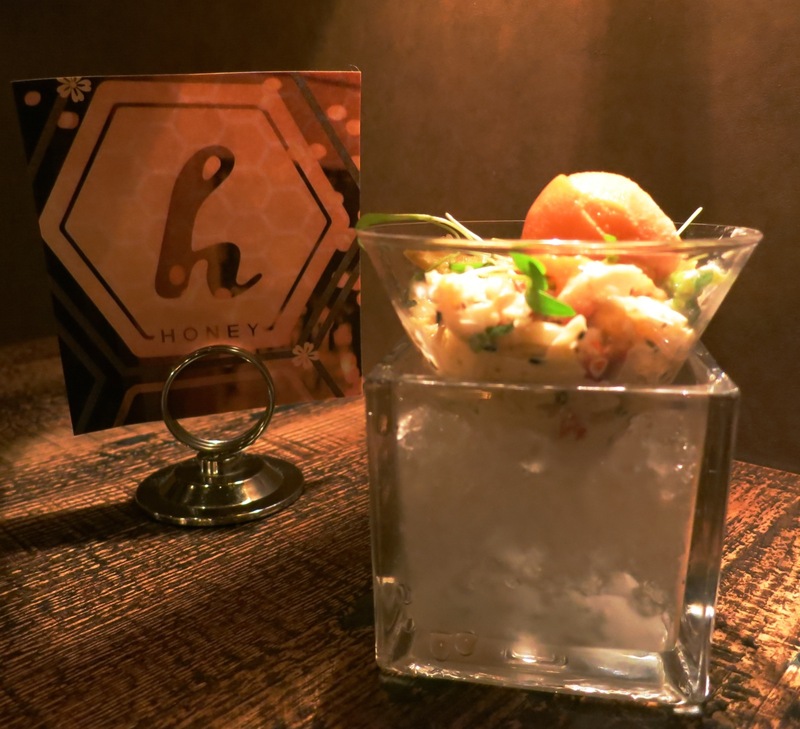 If you want to sit and revel in bite after bite of cutting-edge, imaginatively served small-plate food, Honey Restaurant in Doylestown is worth a drive from anywhere. “Self-taught” Chef Joe McAtee has been thrilling locals and visitors with his ever-changing world-inspired American cuisine, thinking outside the box. Way outside. McAtee pairs Black Tea Glazed Spare Ribs with Spicy Ginger Ice Cream ($18), Boar with Escargot on skewers ($24), Black Velvet Oysters with a deeply flavored Guinness Stout reduction ($21); each resulting in a blend of potent tastes, temperatures and textures. 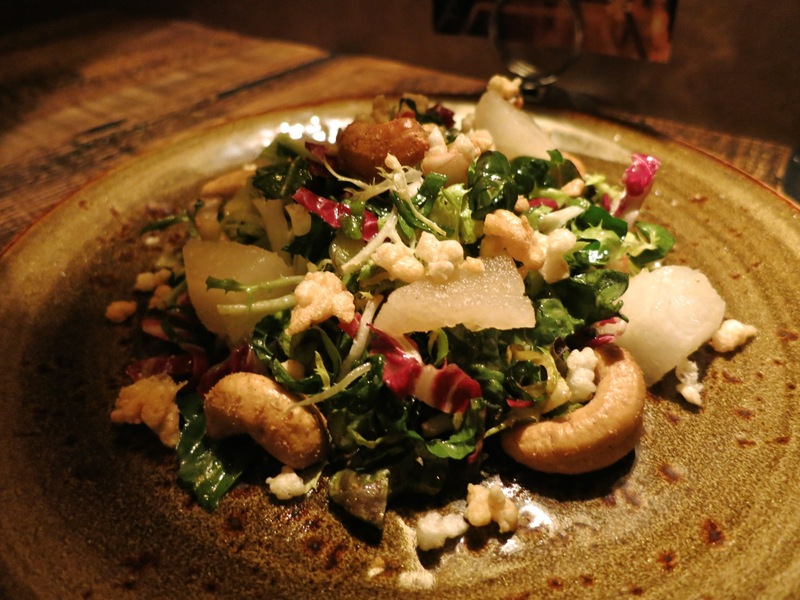 If I lived closer, I’d return day after day for a quadruple portion of the Kale Salad ($12), which offers up a variety of crunches – from the snappy fresh greens, puffed rice, crispy cubes of Asian pear and cashews. And though I’m not a huge fan of shellfish, I went wild for the Fire and Ice ($23) – a mélange of Alaskan King Crab, spicy carrot sorbet and miso-chile mayo – an implausible combo of sweet, spicy, savory, and freezing. Lots going on, but it works. Check calendar for special event tasting menu; $150 per COUPLE for 9 courses. EAT: Black Bass Restaurant at the Black Bass Hotel, Lumberville. This place has been popular with the locals for decades – and that goes twice for the signature “Meeting Street Crab,” with triple cream, sherry and cheddar ($18). It’s been on the menu for nearly 60 years. Herb biscuits arrive hot and crumbly before your meal, and though you may be tempted to scarf up the whole basket, wait for your lunch or dinner. The House Smoked BBQ Beef on Brioche ($11) vies for first place (with the Meeting Street Crab) in my book, though the kitchen turns out consistently good food. 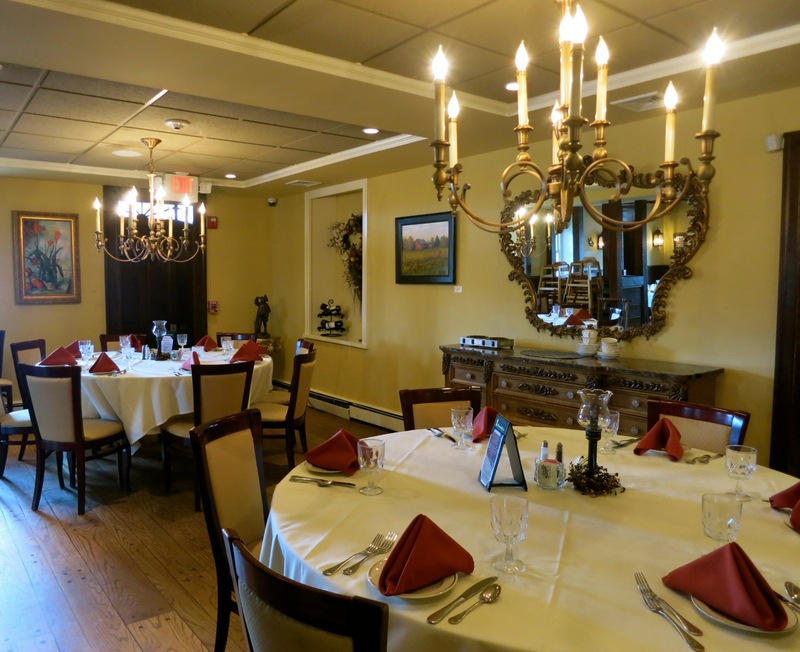 EAT: Plumsteadville Inn. 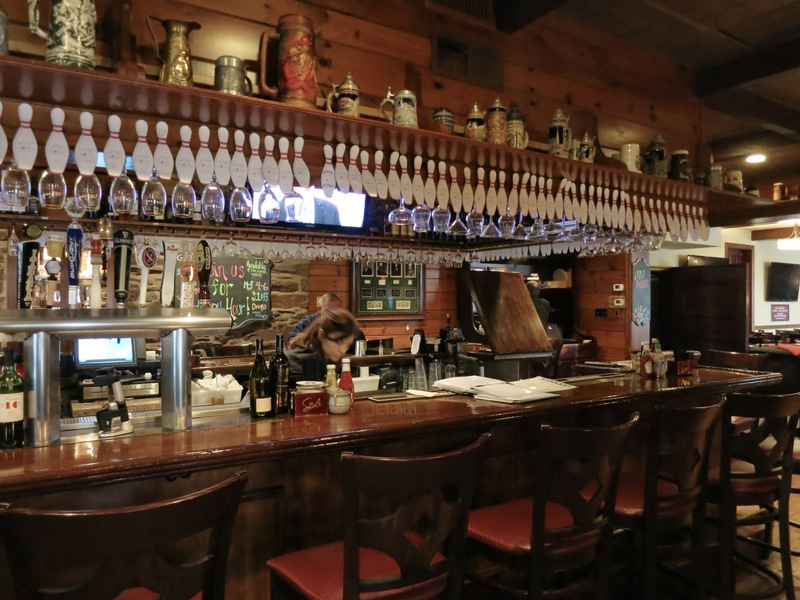 Under new management, this north-central Bucks County institution is back. 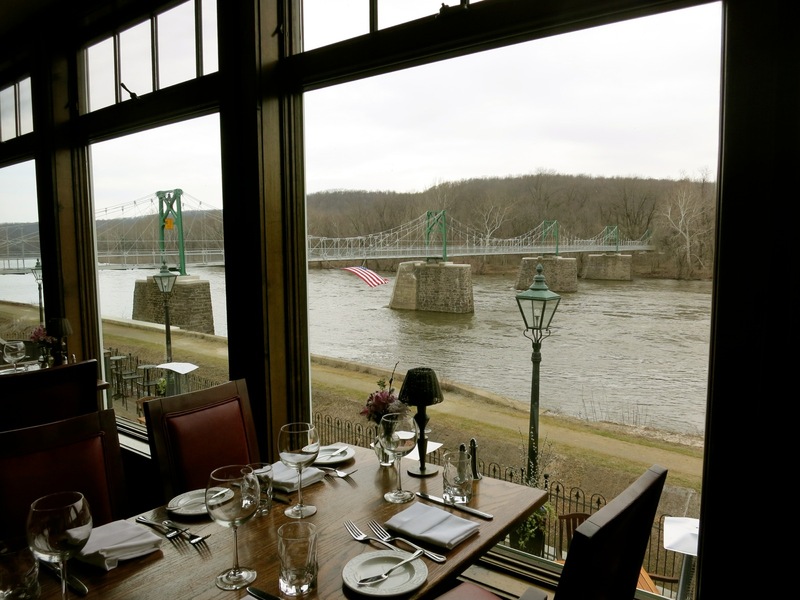 Originally built in 1751 as a stagecoach stop between Philadelphia and Easton PA, the restaurant flagged in the early 2000’s, closed in 2009 and reopened in 2012 renovated and once again ready for prime time. 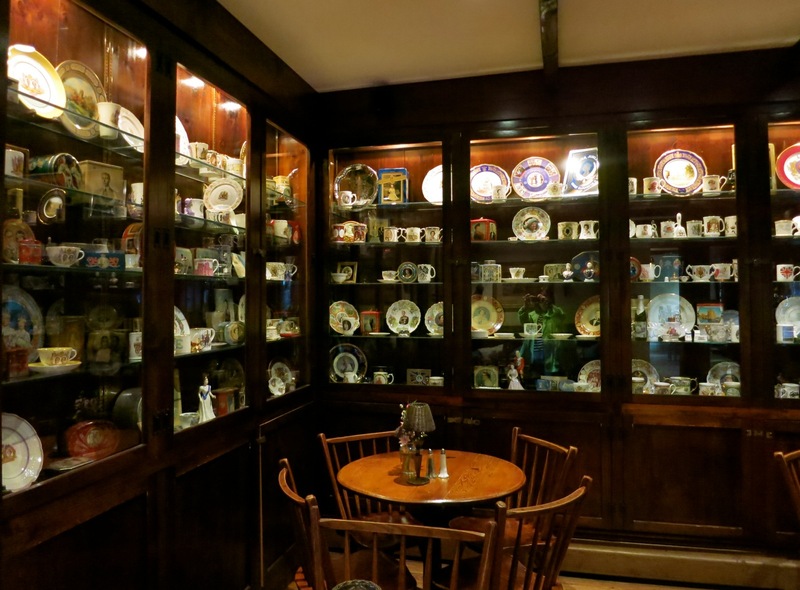 On a cold, rainy April Wednesday, the place was full of patrons feasting on “Tavern Favorites” like Liver, Schnitzel, and a variety of newly tweaked Colonial comfort food. 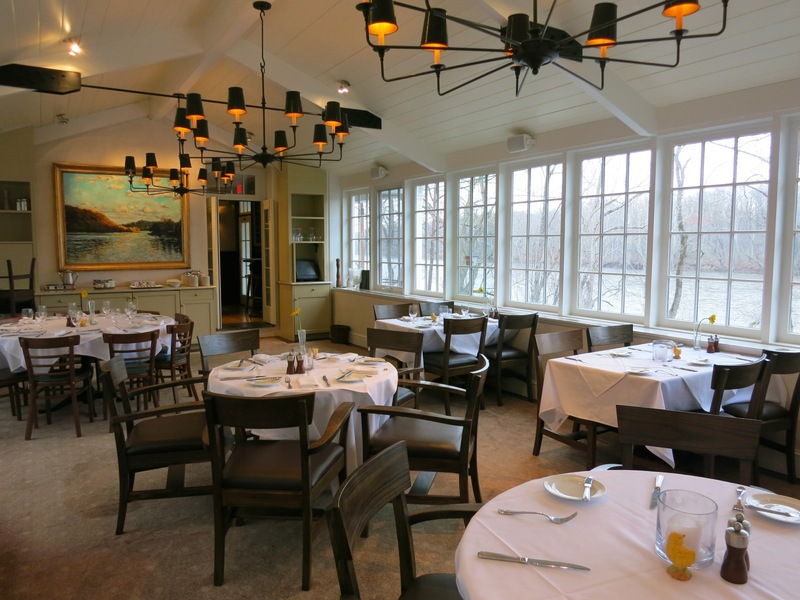 Choose to dine in the dark, atmospheric tavern room, the bright and airy enclosed porch, or the white-tablecloth fine dining area. All share the same menu. Grab a sandwich with homemade potato chips, and one of the wonderful house-made desserts. The inn provides some fun nightlife to the area, with comedy shows, 80’s nights and dinner shows in a banquet room upstairs. Afterwards, no need to leave – you’ll find renovated rooms also upstairs (beginning at $125 per night for a cute canopy-bed guestroom). Nothing fancy, but perfect when you don’t want to drive after a show or wedding. STAY: Golden Pheasant Inn, Erwinna. This fieldstone inn 12 miles upriver from New Hope was nice enough, but now rooms (and especially the bathrooms) are exceptional. Owned by the Faure family since 1986, and renovated within the last couple of years, four rooms feature the latest technology (electric black-out shades, large flat screen TV), and charming low-tech details (fresh flowers, stacks of books here and there, soothing neutral color palette). But the bathrooms are standouts – especially in the largest room, the “Delaware Suite.” Marble basket-weave mosaic floor, floral mosaic glass shower, upscale amenities, one rough-hewn stone wall juxtaposed with the cool smooth marble; it’s a true oasis and one of the most beautiful bathrooms I’ve seen in a country inn. A hot, made to order breakfast (e.g. 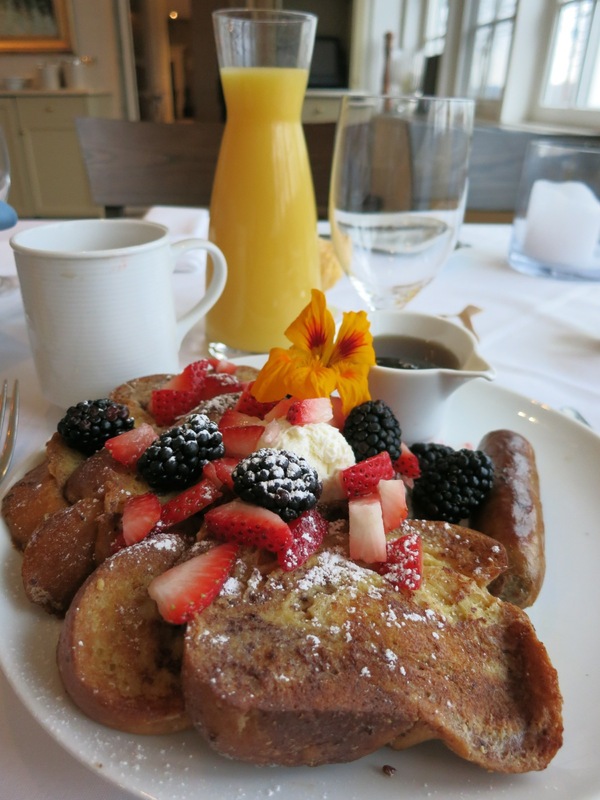 crispy fine French Toast with fresh berries) is served in the bright solarium. Even on a grey day, the wall of windows brings in light and grants dead-on views of the Delaware River across the street. Classical music plays. It’s quite tranquil. As a stickler for details, I was quite taken with the old-fashioned tin coffee pot, a homey substitute for the institutional glass carafes used in most restaurants. 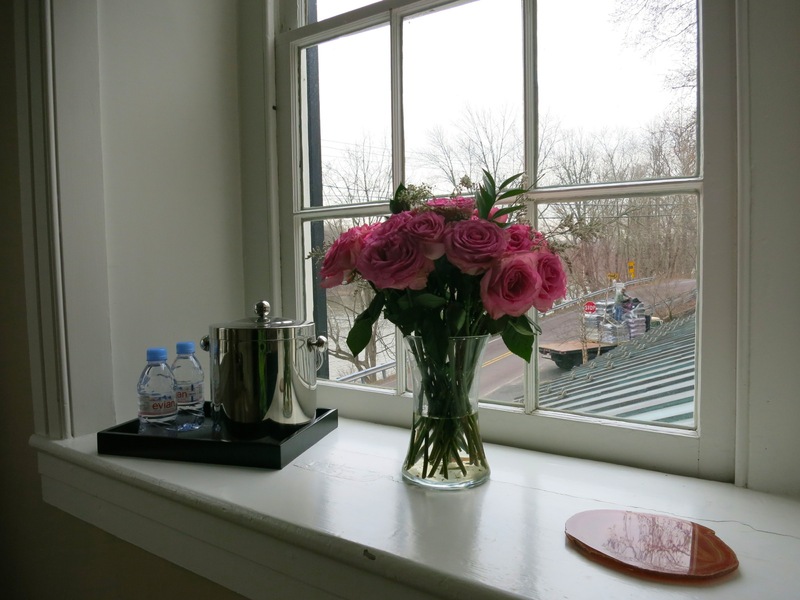 Rooms from $205-$325 (for the Delaware Suite) includes healthy snacks, soft drinks, and hot to order breakfast for two. STAY: Black Bass Hotel. In 2003, new owners “married 21st century with 1745,” incorporating original stone walls and recycling charred beams (from a 1830’s fire) into the improved structure. You can’t go wrong with any of the beautifully restored rooms, (i.e. Grover Cleveland loved what is now the “Grover” room, with original antique Shakespeare-carved sink and mirror in the bathroom) but the River Suite is a personal favorite. A handsome earth-toned room, with thigh-high stone wall separating sitting and sleeping area, also features a large travertine Tuscany-meets-Great-Adirondack-Camp bathroom and a small balcony patio affording alluring views of the canal and river right below. Rooms and suites $195-$395 includes gourmet breakfast for two. (River Suite $350 weekdays, $395 weekends).